We have the skills and talent to select the right music for you and your event. Whatever your music preferences, we have the experience to exceed your expectations. We ask the right questions and listen carefully, so you can be sure your party is tailored to your exact requirements. 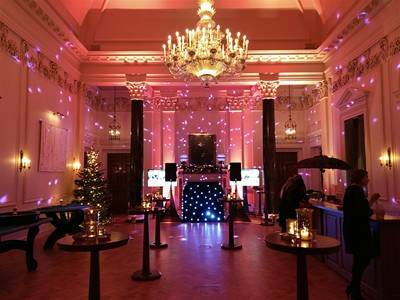 Providing bespoke professional mobile discos in Oxford and London since 2005. Whether it be your Wedding, a big Corporate event or a small children's birthday party, we've got the skills and experience to make your event an unforgettable success. We also have a wide range of the latest equipment available for hire, ranging from PA systems, lighting, dancefloors, DJ booths. photo booths, drum kits and uplighting. Please call to discuss your requirements. We are Wedding specialists; we know how important it is to get the music right for the biggest event in your life. 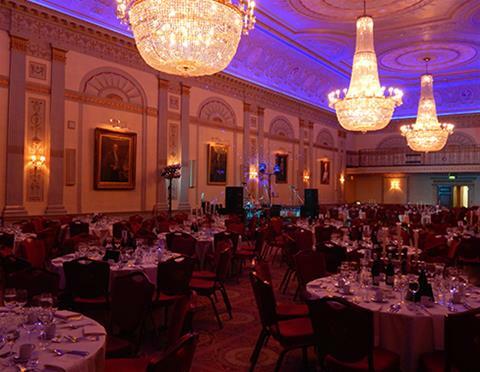 Each and every event is tailored to your specific requirements. If you are looking for a Wedding DJ who will exceed your expectations in Oxfordshire or London, then look no further. With over 10 years' experience in the wedding industry, we have also built up a massive portfolio of partners including: photo booths, photographers, dance floors, decor specialists, florists and dance floors. Please contact us if you need help choosing a reputable supplier. We have played at some of the best Wedding venues accross Oxfordshire and London. If you require help choosing a venue, please do get in touch. 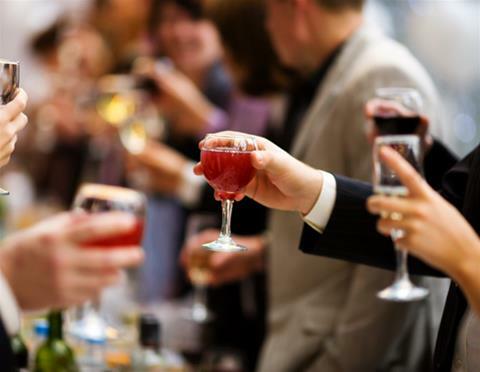 Christmas, summer parties and product launches are just some of the events we cater for. We always liaise closely with our clients prior to an event, to ensure we consistently exceed expectations. 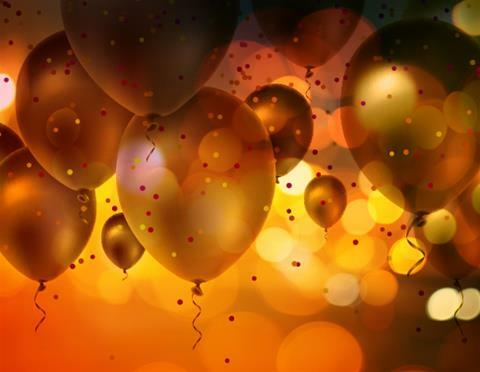 Whatever the age you are celebrating, we have the variety of music and experience to ensure your party is talked about for years to come. All of our children’s DJs are CRB checked for your peace of mind. Every year we offer a limited number of dates for charity events. We can also help with the promotion of your event. Please wait while we submit your enquiry!